This article may be quite challenging for you. I am going to take you through a day in the life of what may quite possibly be your own life. I can’t help but think that many of us just never think about the toxins that we come into contact with each day. I think that there are maybe at least 100,000 toxins that have been approved in the US, and many of these have never been fully tested, and most have not been tested for any interactions with other toxins. After reading this, you may get a better understanding of just why we suffer so much cancer and other illnesses in our modern lives. 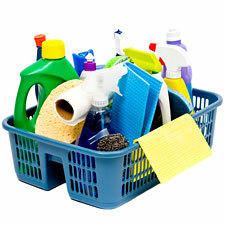 We are I feel very complacent when it comes to toxic products. This is not necessarily totally the fault of the public. There are many cases where companies collude with governments to hide this toxicity, and to lobby for minimal safety tests to be carried out. It just is not the case that if a product is for sale, it is safe, and this can come as quite a surprise to people. I mean, this is how bad it gets in the UK. Last week the Guardian revealed 80 emails between the UK government and the UK nuclear industry which showed that just days after the tsunami and accident at Fukushima, they were working together to lie about the dangers of radiation, to lie about how serious the situation in Japan was, and to lie that radiation had in fact been deliberately released as part of routine safety procedures. This blog is called The Transition of Consciousness. 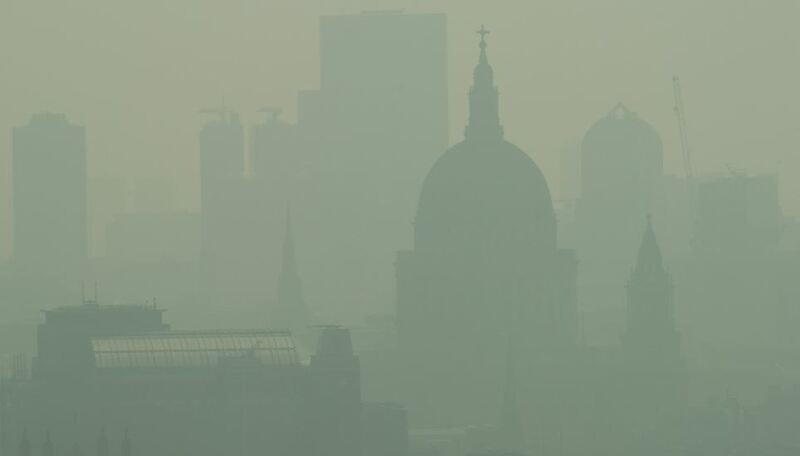 These people in our governments, these polluters in industry, these people who sell us these toxic products, well I would not want to be too quick to judge. For it seems to me that these thousands and thousands of people, it seems to me that they are not fully consciousness, they are not cognisant of what they are doing, for they are poisoning themselves. They do not use ecologically safe and toxic-free products. They hurt themselves as they hurt us, and the planet. And those of us who are aware of just what is happening to our planet, we all have a responsibility to take action, in whatever little ways we can. Just because we are asleep does not mean we are free from contact with toxins. Many mattresses have been treated with polybrominated biphenyl ethers, or PBDEs, and mattresses and bed linen is often treated with water- and stain-repellants that can release formaldehyde, another toxic and volatile chemical that readily evaporates from products. Other toxins in bedding include DEHP – a phthalate that has been banned in European countries for a number of years, antimony, boric Acid, and pesticides. When we go into the shower, we do not realise that there may be formaldehyde in our shower gel. This is a known carcinogen and can cause many other problems especially in the parts of the body it comes into contact with. Other toxins found in shampoo include D4, D5, 1.4-dioxane (another known carcinogen), sodium lauryl sulfate (SLS) and sodium laureth sulfate (SLES), many of which are found in baby-shampoo. You may think that your make-up has been fully tested for health-related issues, but this is just not the case. 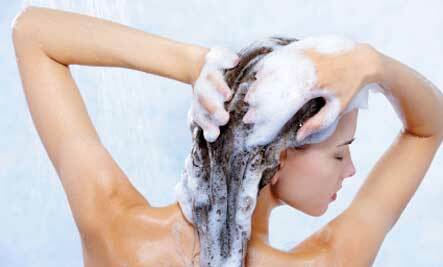 One-third of all products contain ingredients that are known to be potential carcinogens. Many cosmetics may sound organic and natural on the labels, but a closer look reveals this to be anything but the case. Well we have our breakfast, and well food is not something I will cover in this article as it really deserves an entire article of its own. So we get into our cars and go to work. Oh, and if you are traveling by plane, you have to risk cancer by going through the new x-ray machines. The scanners emit 20 times more radiation than originally thought, and again it is children who are most at risk. The scanners have not been fully tested for safety. So you get to work and start using your computer. How new is it? What happened to your old computer? One study found the following heavy metals contained in e-waste – arsenic, barium, cadmium, chromium, lead, mercury, selenium, and silver. This study concluded that computers and other electronic goods are therefore 30 – 100 times the level necessary for being classified as hazardous waste. If these metals are left in landfill sites, they leak into our water supplies. The only way to dispose of these safely is by careful recycling. But how often does this happen? Wikipedia has an excellent introductory article on electronic waste. I know I said that I would not mention food, but I should really mention drinking. At work I guess we have the options of bottled water, tap water, and other soft drinks. Bottled water is very trendy and cool, but it also contains a potentially deadly toxin antimony, and levels increase if the water is stored in the bottles for more than 3 months. Baby bottles and camping style plastic bottles which are often used by people who wish to avoid plastic waste, contain trace amounts of Bisphenol A (BPA), and may also leach DEHP, another potential carcinogen. And as for having a soft drink, if you go for a diet variety, aspartame (the artificial sweetener) is also a toxin too. There are 90 different documented including: headaches/migraines, dizziness, seizures, nausea, numbness, muscle spasms, weight gain, rashes, depression, fatigue, irritability, tachycardia, insomnia, vision problems, hearing loss, heart palpitations, breathing difficulties, anxiety attacks, slurred speech, loss of taste, tinnitus, vertigo, memory loss, and joint pain. And According to researchers and physicians studying the adverse effects of aspartame, the following chronic illnesses can be triggered or worsened by ingesting of aspartame: Brain tumors, multiple sclerosis, epilepsy, chronic fatigue syndrome, parkinson’s disease, alzheimer’s, mental retardation, lymphoma, birth defects, fibromyalgia, and diabetes. Oh and by the way, there is now talk of adding lithium to water to reduce the risk of suicide. Are you happy with this mass involuntary medication? What if governments were experimenting with this as a form of behaviour control, and suicide was just a convenient pretext? If you are still reading this article, then you can probably guess that a large percentage of cleaning products used in both offices and at home are toxic. Here are a few: ethanol 79 (denatured ethanol), alkyl dimethyl benzyl ammonium chloride (a pesticide), dimethyl benzyl ammonia chloride .145 per cent, dimethyl ethyl benzyl ammonia chloride, silicones, butane gas, and propane. Again, it is often children who suffer the most. They are both more prone to illnesses caused by them, and in crawling around on floors, are more likely to come into contact with them. We then arrive home from work, probably having spent most of our time inside. 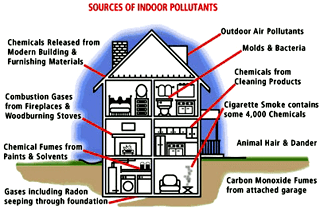 With many people spending up to 90% of their time inside, indoor pollution is a potential major source of toxins in our lives. lung irritation, fatigue, confusion and nausea. Your children may be pleased to see you after having played in the garden. However, one of the world’s best selling weedkillers could well be responsible for birth defects, so pay attention to your garden as well as you house. 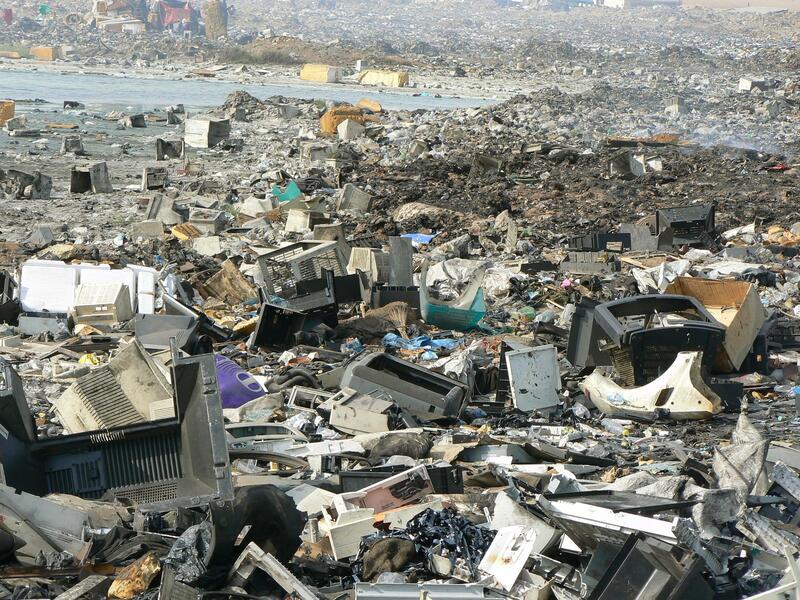 It is not just your office that is responsible for more polluting ewaste. 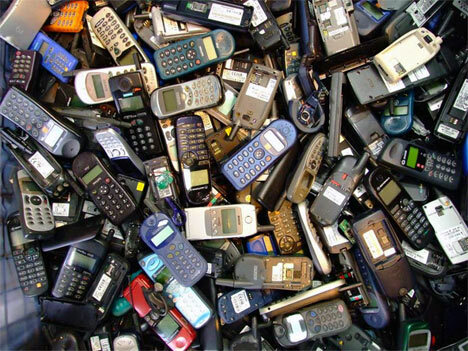 How many mobile phones, games consoles, batteries, chargers, and other electronic gadgets have you thrown away this last year? Many of these toxins we have talked about enter our ecosystem either as waste in landfill sites, or via our water supply as they get flushed into our sewerage system. Either that or many countries simply export the waste to third-world countries, so we do not have to suffer the effects of this great waste ourselves. How are you feeling after reading all of this? Maybe you have never considered all of these toxins before, what they are doing to ourselves, and our children, both born and unborn. It is absolutely unreal, just how toxic our lives have become in the last few decades. The good news is that there are solutions, and there are many many actions we can take to begin to cut down this deadly exposure. But as Gandhi said, we have to be the change we wish to see. It also contains the deadly toxin dihydrogen monoxide, which kills ~400,000 people a year. This toxin is also a highly addictive drug – thousands more die from acute withdrawal symptoms.